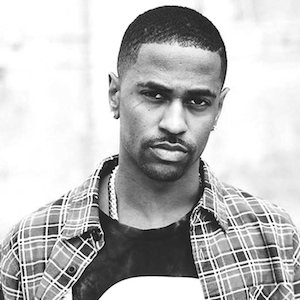 Los Angeles, CA – If Big Sean thought he could simply move on from last week’s burglary of his Los Angeles home, he was wrong. The robbery, which was reported to be committed by people Sean knew, is now taking on a new twist as people thought to be the ones who broke in and stole numerous valuables from the Detroit native’s home are teasing him. According to TMZ, the robbers left a note for Sean to discover providing an e-mail to contact should he be interested in procuring his stolen goods. Police have been unable to trace the e-mail address to anyone as the investigation has now been turned over to a special unit within the Los Angeles Police Department. Big Sean’s L.A. mansion was robbed earlier this month as intruders got into a safe and a vault from which they took $150,000 worth of jewelry and unpublished music, among other tangible valuables. 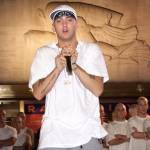 The rapper was in Dubai during the incident.